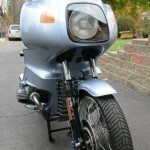 Restored 1977 BMW R100RS Motorcycle. 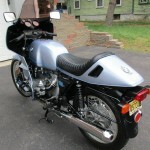 This stunning BMW was restored by its owner in the USA. 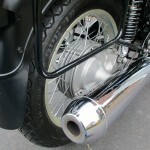 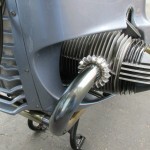 The engine was rebuilt with ported and polished heads and hardened valve seats. 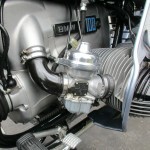 Dyna III ignition was installed. 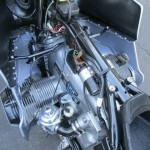 The carburettors were completely rebuilt with alcohol proof independent floats. 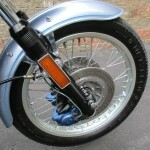 The lightened and balanced flywheel was fitted with a new clutch. 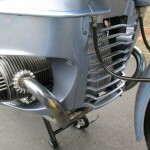 All new bearings were fitted to the wheels and the chassis. 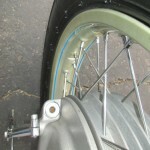 All of the rubber items were replaced. 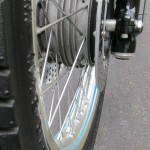 New seals and cables were used. 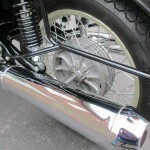 Koni shocks were fitted to the rear. 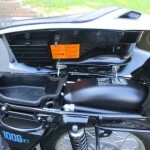 The complete charging system was rebuilt. 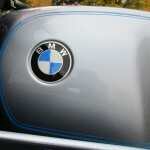 The bodywork was completely stripped and finished in the correct paint purchased from BMW. 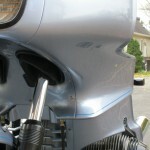 All of the frame parts were professionally powder coated including the saddle bag mounts. 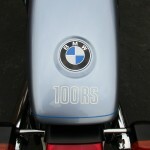 An outstanding restored BMW R100RS Motorcycle. 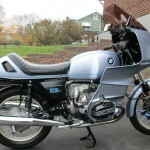 BMW R100RS – 1977 For Sale or Wanted? 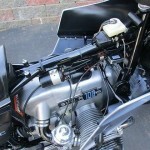 If you're looking for the perfect BMW R100RS – 1977 for sale then take a look at the hundreds of restored classic motorcycles listed on our extensive Motorcycles For Sale pages. 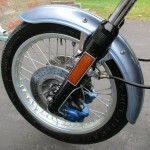 We regularly feature very nice restored BMW R100RS – 1977 bikes for sale. 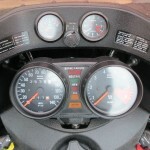 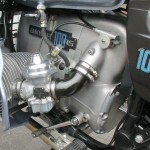 Spares and Parts for your BMW R100RS – 1977? 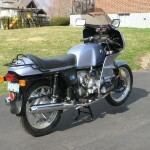 Workshop Manual for your BMW R100RS – 1977?